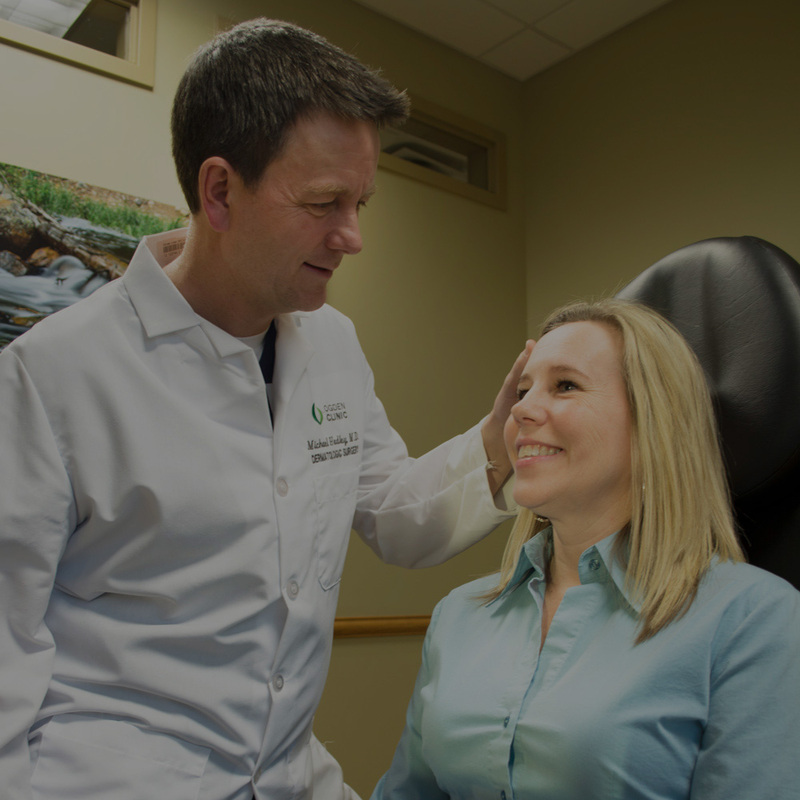 Established in 2015, Ogden Clinic Bountiful is a multidisciplinary practice that performs general and surgical dermatology and cosmetic procedures. We welcome patients of all ages and accept most medical insurances. New patients are always welcome for cosmetic dermatology treatment and skin surgery here at Ogden Clinic in Bountiful. Drs. Michael Hadley and Jason Hadley are two brothers with a passion for skin health. They perform the whole spectrum of dermatology. From medical services like acne management to cosmetic dermatology solutions for stubborn blemishes to delicate skin surgery to remove skin cancer, you can find all your skincare solutions here at Ogden Clinic in Bountiful. We have the expertise to treat many different dermatological issues whether you require cosmetic, reconstructive, or aesthetic services. We strive to offer the best in specialty healthcare in Utah, and you can see that commitment in everything we do. Board-certified dermatologists, Jason and Michael Hadley are experts in managing common skin conditions like acne, psoriasis, rashes, and eczema. General dermatology covers any condition affecting the skin, hair, and nails. It encompasses a wide variety of diseases, disorders, discolorations, and growths, as well as damage from the environment to the aging process. Dermatologists at Ogden Clinic Bountiful provide both medical and surgical solutions for common skin conditions and see patients of all ages. They keep up with the latest technologies and advances in dermatology so you can be certain you are receiving the highest quality of care.